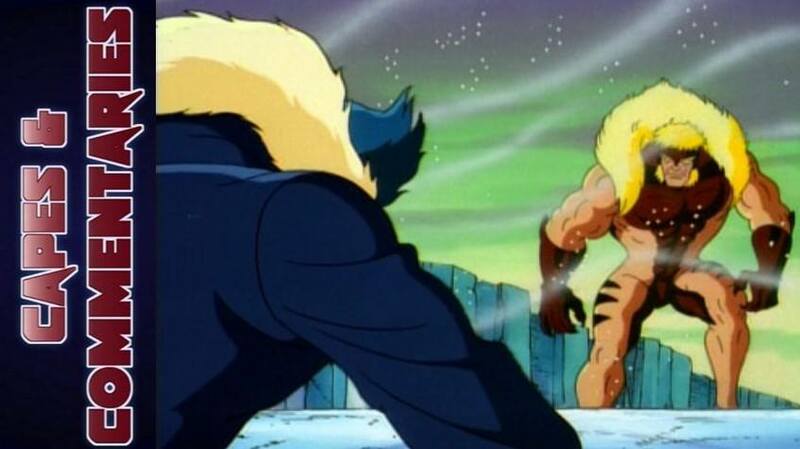 After leaving the X-Men, Wolverine looks for solitude in the arctic, but comes across Sabretooth, who’s been tracking him. When the safety of a local tribe is threatened by Sabretooth, Wolverine must defeat him. Meanwhile Jubilee, Storm and Gambit do some investigating at an island resort called Genosha that seems to be a safe haven for mutants.